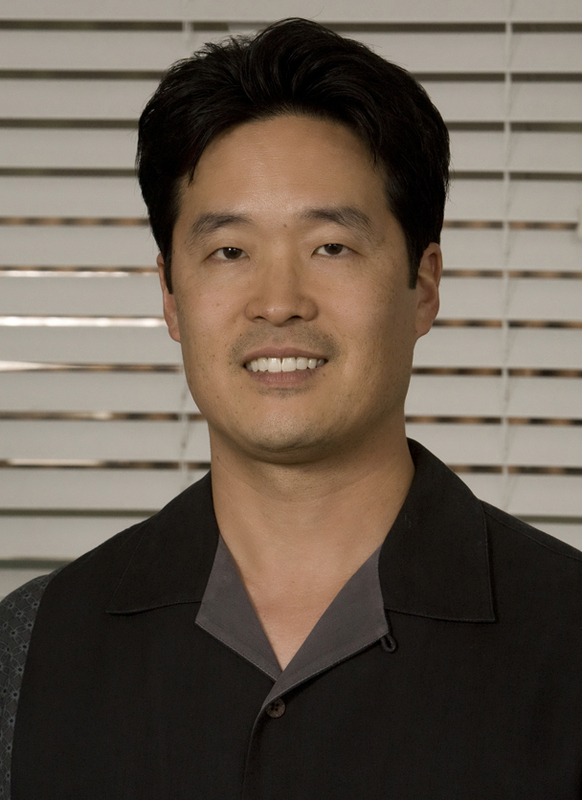 Dr. Ted Tanabe has practiced oral surgery in Whittier, California since 1998. He is married and has two wonderful sons. He enjoys a variety of hobbies, including golf, karate, and tennis, but prefers spending time with his family both at home and on adventures. Dr. Tanabe became board-certified soon after graduation, and he is proud to have passed his re-certification examination for the American Board of Oral and Maxillofacial Surgery (ABOMS) in October, 2010. Achieving diplomate status in ABOMS is one of the top accomplishments in the profession. Re-certification is required every ten years. Dr. Tanabe is a native Californian. He graduated from the University of California at Berkeley (Cal) in 1988 with a BA in chemistry. He then attended the University of the Pacific (UOP) and received his DDS in 1991. He completed a General Practice Residency at the University of Alabama-Birmingham in 1992 and then an internship in oral and maxillofacial surgery at the University of Miami/Jackson Memorial Medical Center in 1993. Dr. Tanabe returned to California to complete a graduate residency in oral and maxillofacial surgery at the University of Southern California/Los Angeles County Medical Center (USC) in 1997. Dr. Tanabe joined the teaching staff at USC upon graduation and continues to be active as an instructor in the graduate program today. As a clinical instructor, Dr. Tanabe works with the future oral surgeons to hone their skills in surgical procedures such as removal of wisdom teeth in conjunction with safe and effective administration of anesthesia.